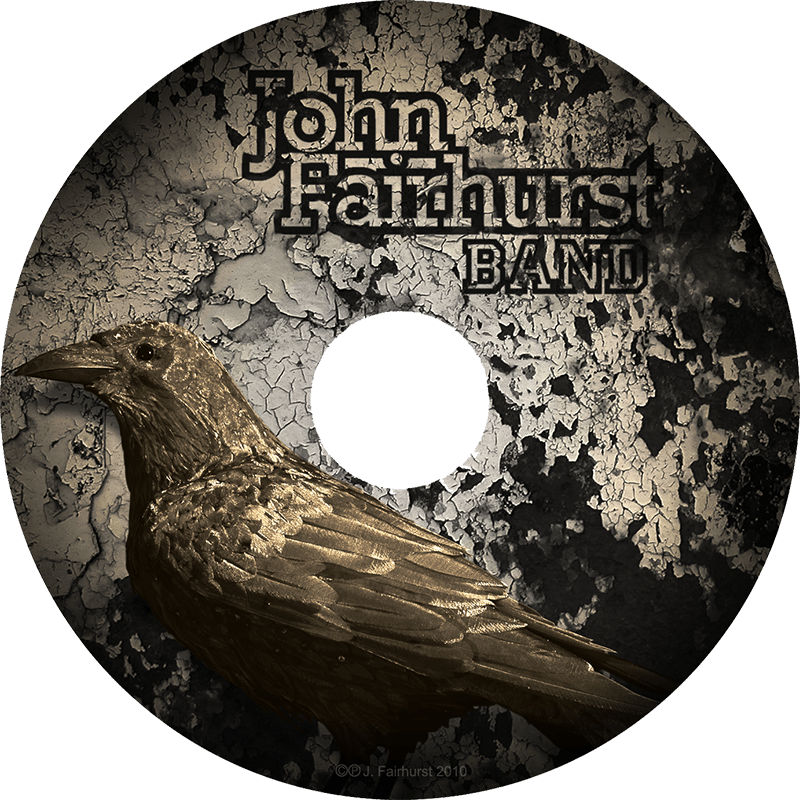 Internationally acclaimed guitarist John Fairhurst is to release his much anticipated second record – enigmatically entitled “Band” – on Monday 18th October 2010 through Debt Records. Laid down in a small German analogue studio with a group of international musicians assembled specially for the event, “Band” takes inspiration from the extensive touring John has done since his last album came out – a journey that took him to SXSW in Texas, the UK festival circuit (including Glastonbury), a three-month tour of Australia and the Far East as well as continual Europe-wide performances. Fairhurst’s debut “Joys Of Spring” (released in 2007) was an instrumental album that daringly fused Indian classical guitar trends with the raggedy American blues licks of the early 20th century. Its limited run of 1000 copies sold out almost immediately and the critical response propelled its author onto a world tour that still continues today. Later the record even secured John endorsement from legendary US guitar manufacturers National and an apprenticeship with Sarod Maestro K. Sridhar. Though the album featured contributions from The Leaf Label’s Nancy Elizabeth and Humble Soul’s Denis Jones, “Joys Of Spring” was for the most part a private undertaking recorded in a secluded shed in Fairhurst’s native Wigan. Its follow-up, however, could not be more different. John Fairhurst’s “BAND” is on general release from Monday 18th October 2010.